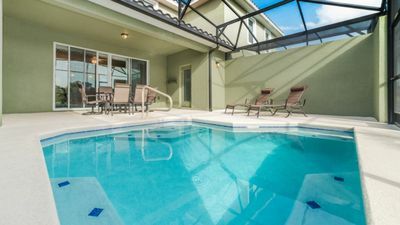 Solterra resort has a wealth of onsite facilities and a fantastic pool area. 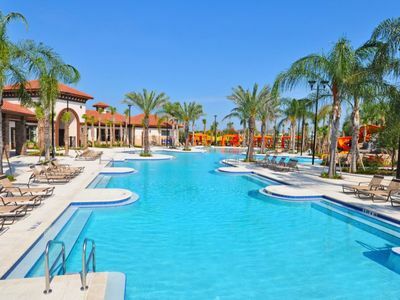 The clubhouse is a short walk away and features a large fitness center with top of the line TechnoGym equipment including cardio, weight machines and wall mounted flatscreen TVs, high end communal coffee/conversation room with bar seating, comfortable sofas, welcoming decor and large French doors that open out to the pool area. 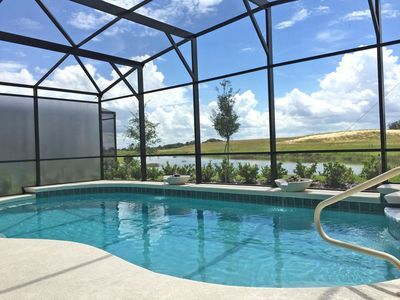 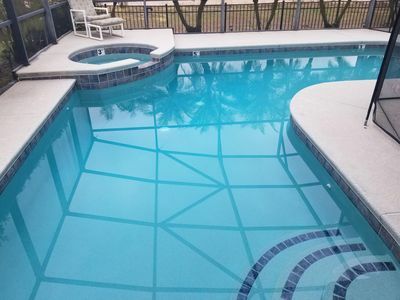 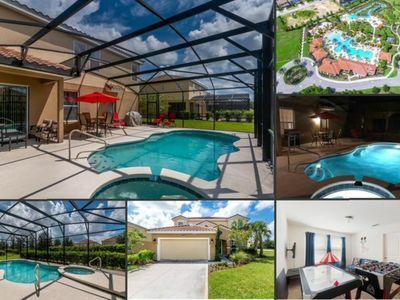 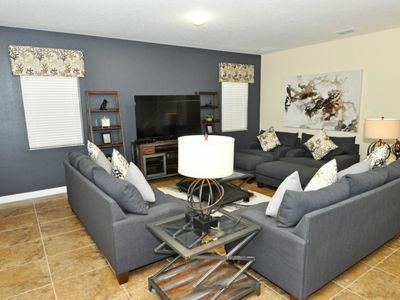 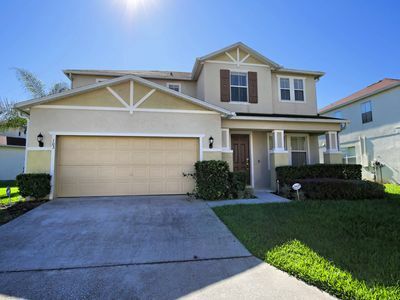 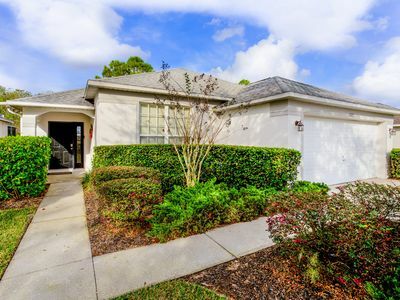 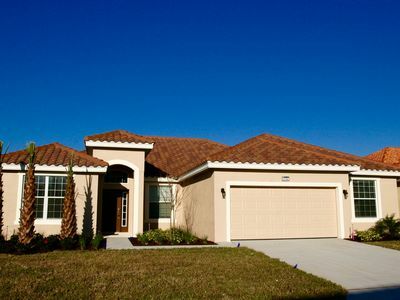 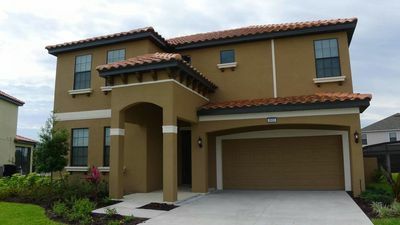 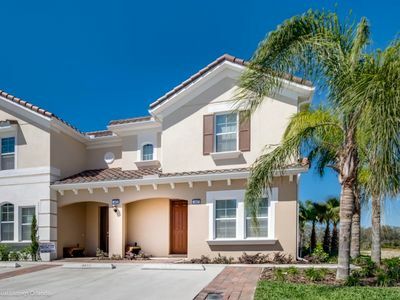 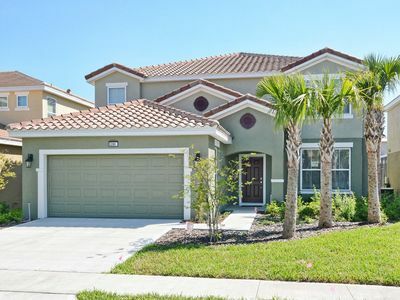 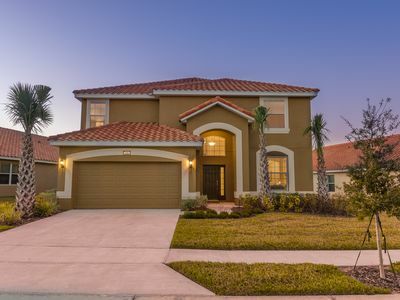 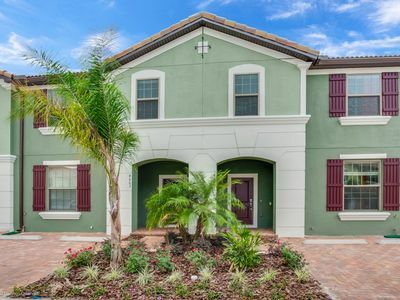 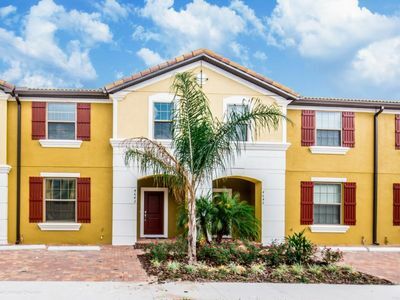 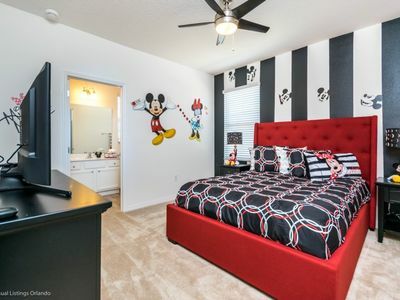 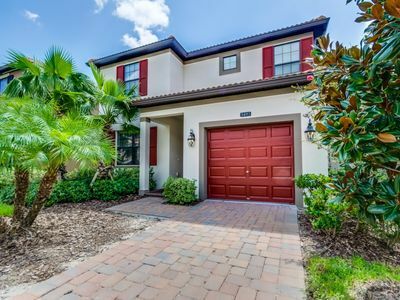 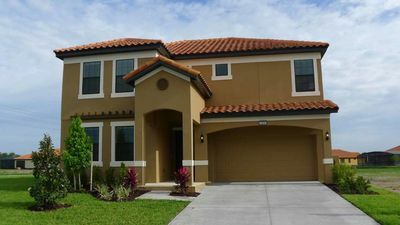 Welcome To Our Beautiful New Villa In The Gorgeous Community Solterra!